It seems with each and every post I always have an excuse for my lack of blogging. I think this time will be the first acceptable one. I have been on an extended vacation in Italy with my mother in law (M) and sister in law (Claire @ HighGlossBlue). This was a birthday gift for M and a trip that all of us absolutely appreciated. May 1 we departed ATL and arrived in Rome’s Fiumicino airport, from which we bought train tickets straight to Florence, where we stayed for three days. We saw the major sites and museums, bought some amazing leather pieces, and we really enjoyed our bed and breakfast which was located above the Piazza del Porcellino. Sounds awesome right?! Well it only gets better because our next stop was cooking school in Positano. A true paradise. From Florence we took the train to Naples and cooking school provided us transportation to Positano. 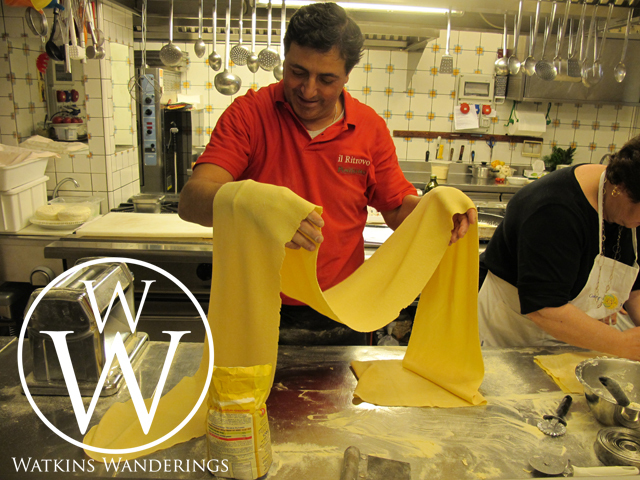 In Positano we stayed at the Hotel Savoia and had cooking classes scheduled almost every other day for a whole week. 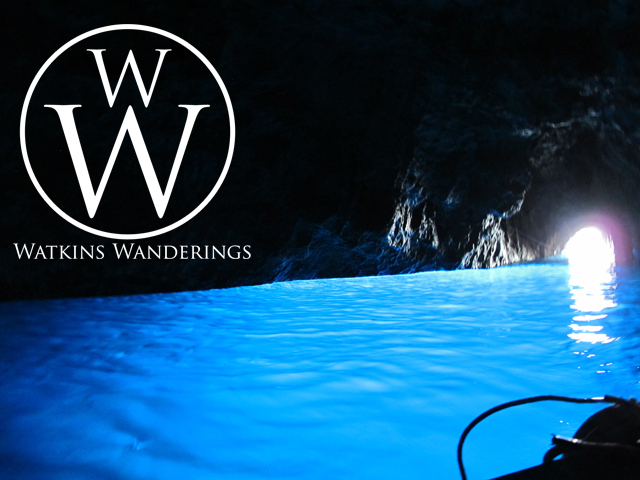 When we didn’t have cooking classes on the agenda, we were taking excursions to destinations such as Capri, Amalfi, Ravello, and Sorrento. After our week in Positano, we had a morning tour of Pompeii and then we drove to Rome. 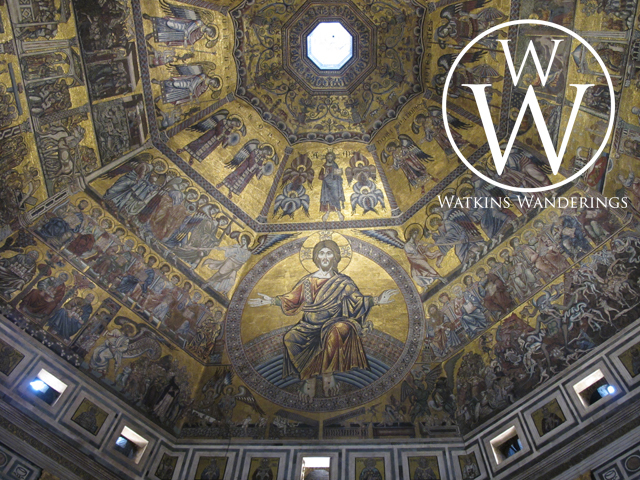 We spent three days trying to see all of the sights and the Vatican. Our first day we used a 1-day walking guide from a travel book so that we could see many sights in a short amount of time. This walking tour included Trevi fountain, Spanish Steps, Piazza del Popolo, Pantheon, and of course some churches in between. Another day was spent touring the Vatican with our guide Paola. Our last day we walked through the Borghese gardens and ate the best gelato in all of Rome at Ciampini. 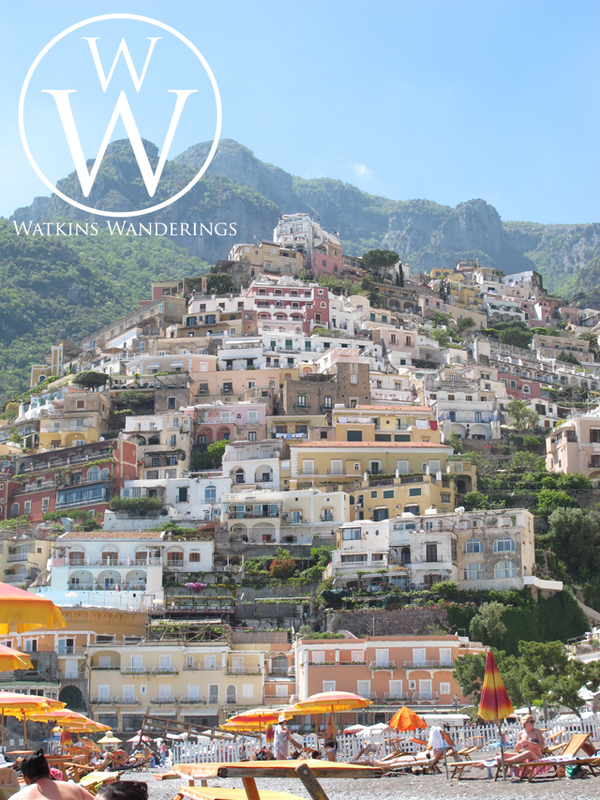 Finally we returned to ATL, craving burgers and fries, and already planning our return trip to Positano.